PNG is one of the worst countries in the world for recorded maternal deaths. 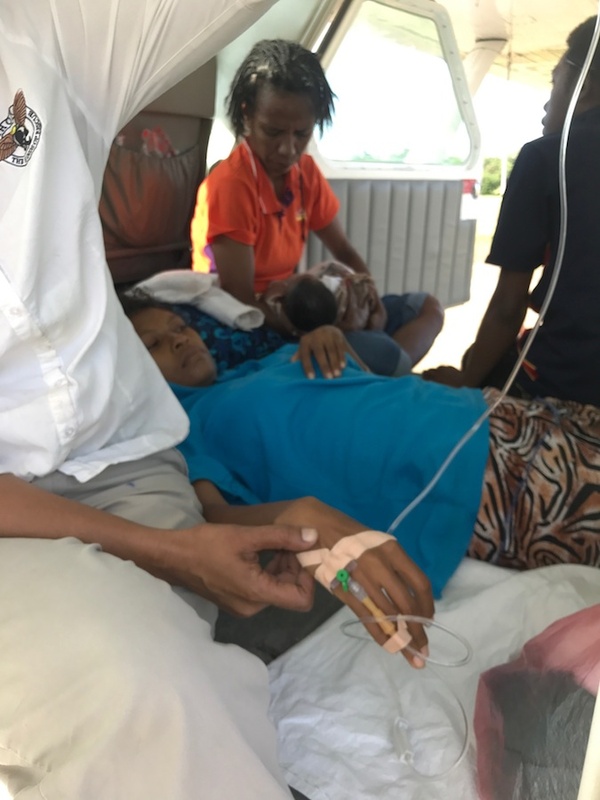 1 in 30 women will die in childbirth in PNG compared with 1 in 10,000 in Australia. 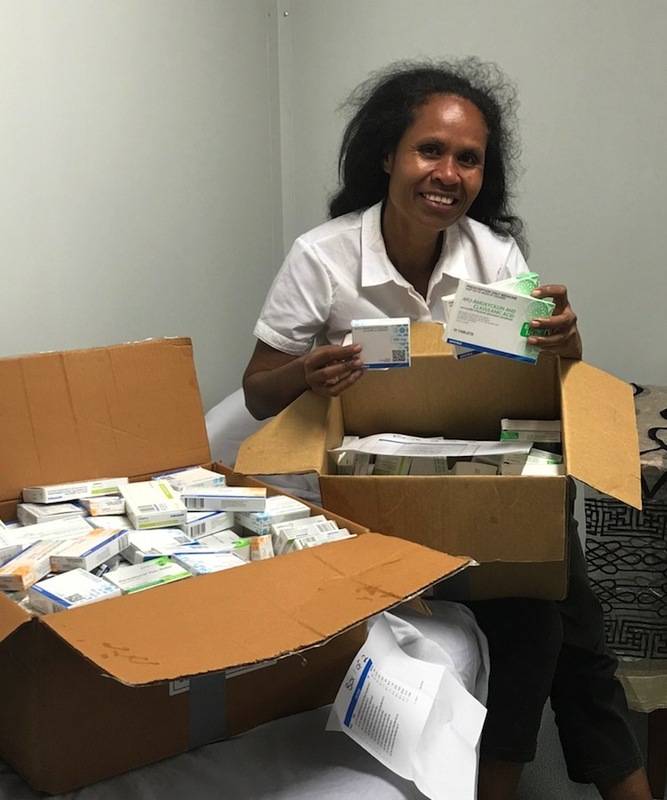 About 1 in 10 women in PNG will have a problem delivering a baby, sometimes minor and sometimes major. If they get into difficulty in a remote village they may not survive the problems. The The Hands Of Rescue (THOR) Foundation’s focus is on achieving Safe Motherhood for women. 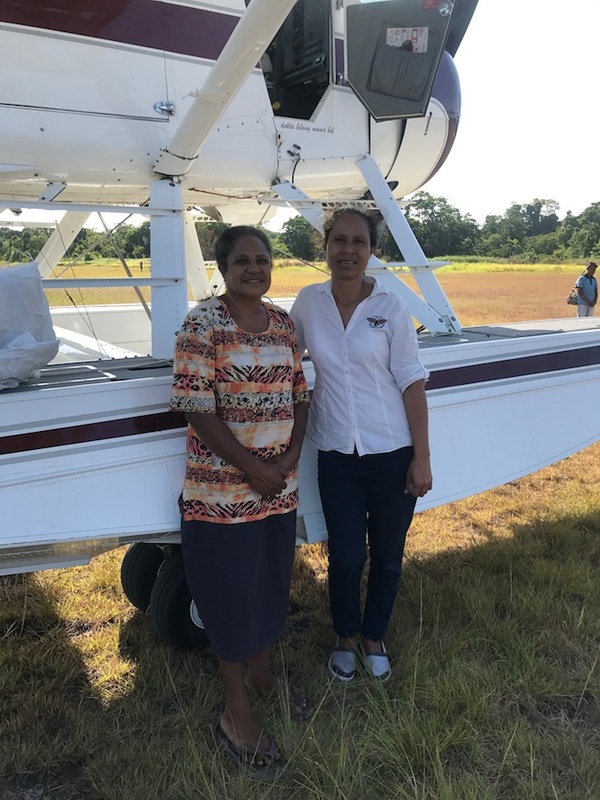 In particular, their mission is to reduce Maternal Mortality throughout Milne Bay Province and the rest of PNG wherever possible. Dr Barry Kirby is a registered medical practitioner and obstetrician in PNG and Australia. 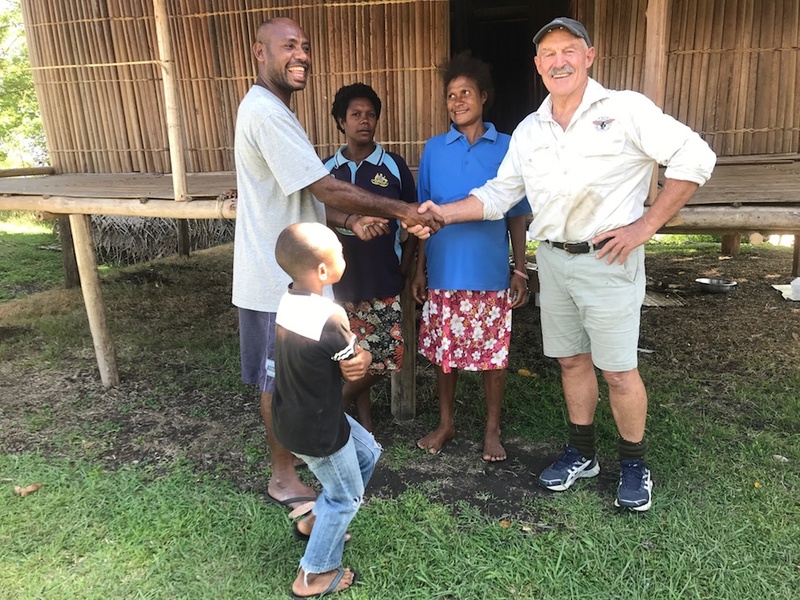 A carpenter by trade, Barry started his medical training at age 40 after spending five years in a remote community in the highlands of PNG. His time there as a project manager building a high school and other civil works was to have a profound impact on his life. In 2000, at the age of 50, he graduated from 10 years of medical and surgical training and later graduated with O&G qualifications. He was determined to serve the mothers who had captured his heart. 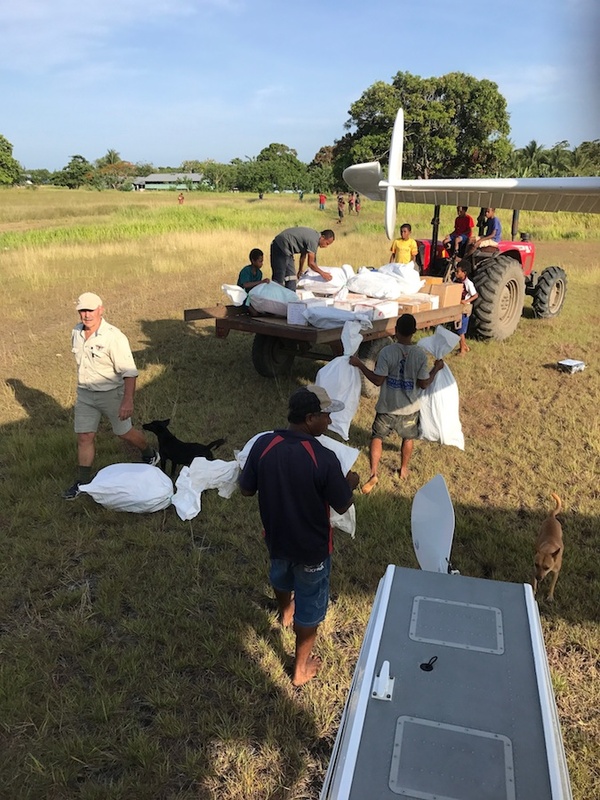 “Dr Barry” – as he is known – lives and works in Milne Bay Province (MBP) as a rural GP and runs THOR together with his partner Kila who is also a trained emergency nurse. 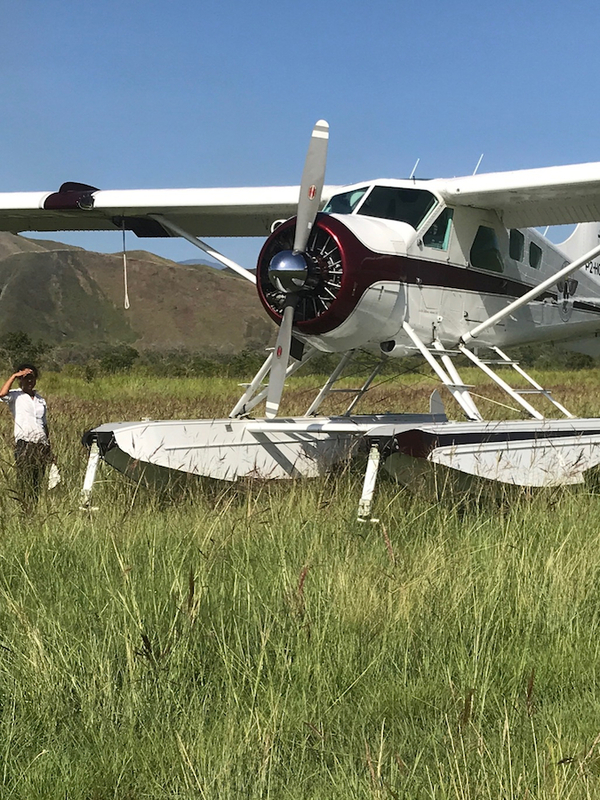 They travel to the remote corners of the province teaching the management of obstetrics emergencies and engaging in other activities that contribute to a reduction in the number of mothers dying in childbirth. In fact from January through August 2017 THOR has trained 205 staff members in the 24 health centre they currently support! build two “mothers’ waiting houses” for mothers who may have to walk for 8 or 10 hours to get to a health centre to deliver their baby. Estimated usage is around 70%. Some mothers will stay only one night and deliver and others may be there for a week before labour pains commence. We build traditional bush material waiting houses at all health centres so mothers attending from distant villages can come early and have a place to stay while waiting in confinement for the start of labour. These houses are usually 4 bedroom bush material houses which house 4 mothers at a time but we see 2-3 mothers on most visits using them. We have already constructed 17 waiting houses and some now need replacing. The bush material houses last about 5-7 years. ($600 each). While this request was larger than most that UCF make, the directors chose to make a rare exception in this case to further the work of THOR in helping these mothers who have the courage to attend the health centres for an assisted birth. My that was fast! 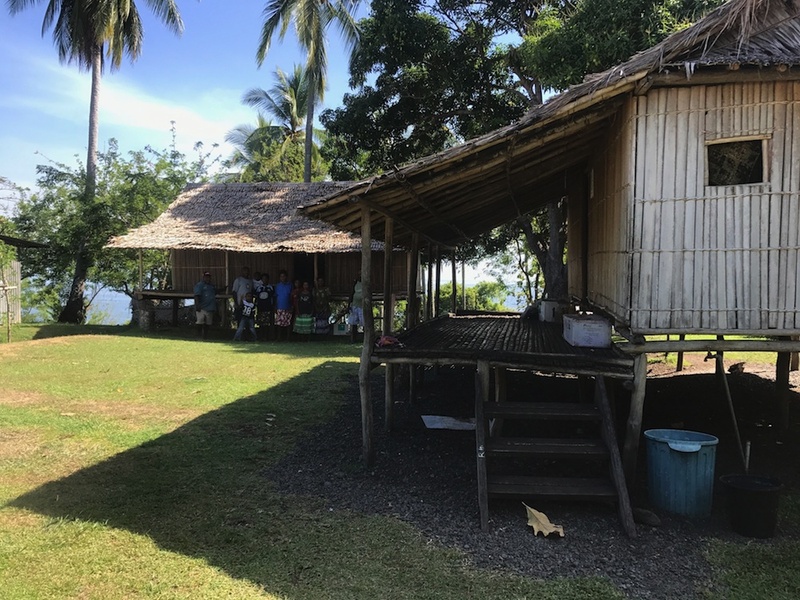 Dr Barry has sent us a few photos of the two Mothers’ Waiting Houses that have been completed in Raba Raba and his trip to a couple of the health centres.